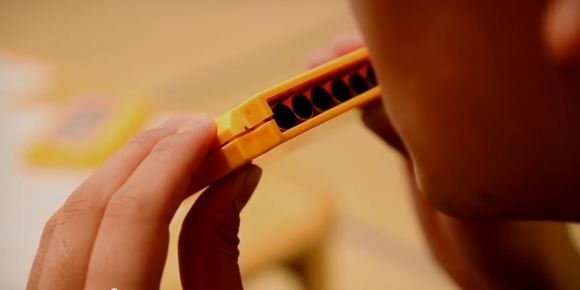 The harmonicas utilize the cartridge's existing sound chip, allowing you to replicate your favorite 8-bit tunes. Got some old Nintendo cartridges lying around? 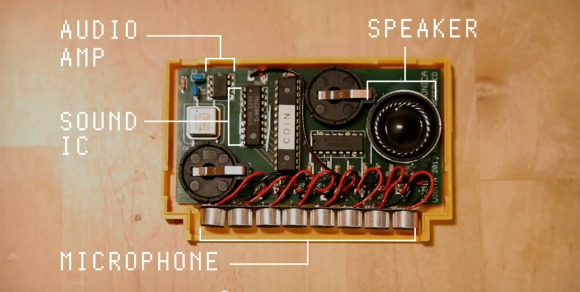 Why not turn them into a totally sweet 8-bit harmonica? 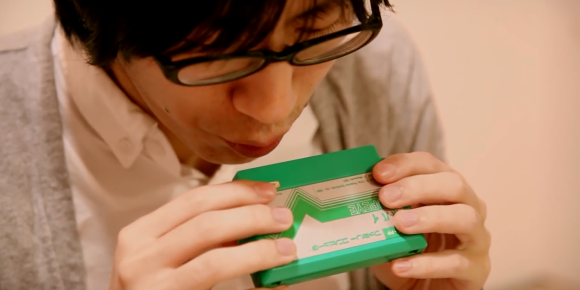 Tinkerers at Japanese website Ugoita, no doubt inspired by that time-honored act of blowing into a Nintendo cartridge to get it working, have done just that. 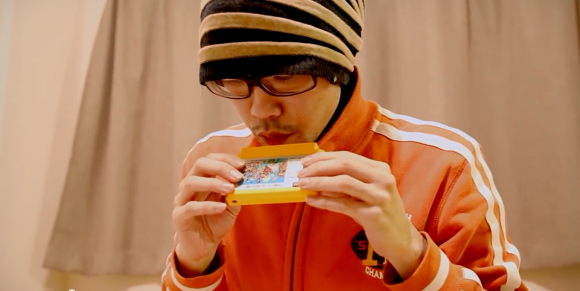 What's even cooler is that because the harmonica uses the cartridge's existing sound chip, it produces the same 8-bit chiptunes from the original games! In the video to the right, you can see members from the website playing together to re-create some memorable 8-bit hits. It's worth noting that these modifications were performed on the Japanese Famicom cartridge, rather than the NES cartridges the rest of the world is familiar with. Famicom cartridges came in multiple colors (as opposed to the NES's usual gray), and were a little smaller than their international counterparts. 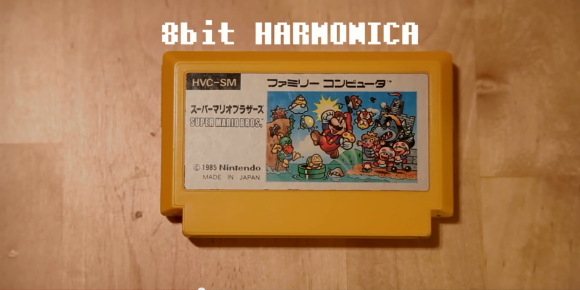 Nonetheless, if you've got a Famicom cart and a bit of technical know-how, be sure to check out the images below, and you might just be able to make your own 8-bit harmonica.